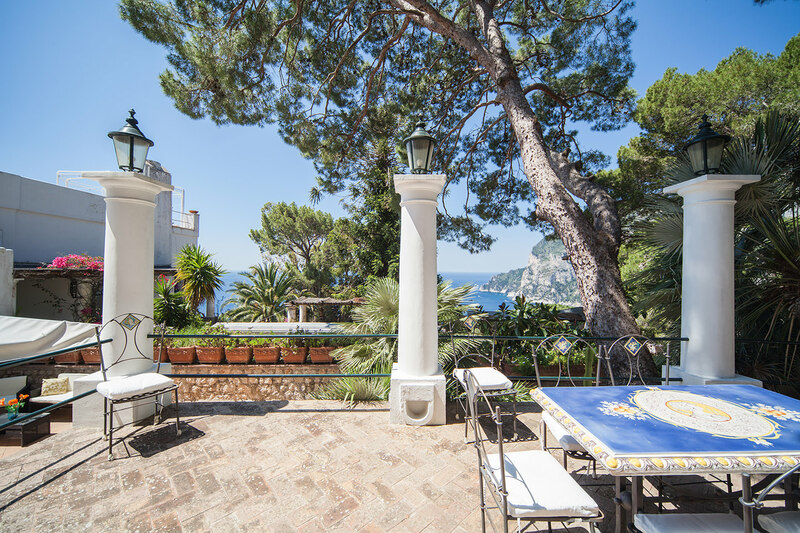 The great peace and serenity that you can smell just in “Via Tragara” gives you moments of total relaxation in spite of the very central position in fact The Villa is only few meters from the world most famous Rocks “The Faraglioni” which are as well the symbol of the island. 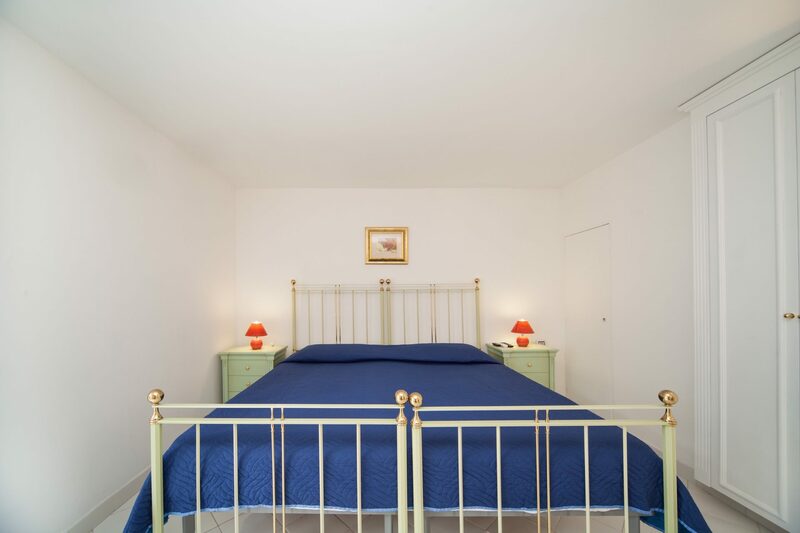 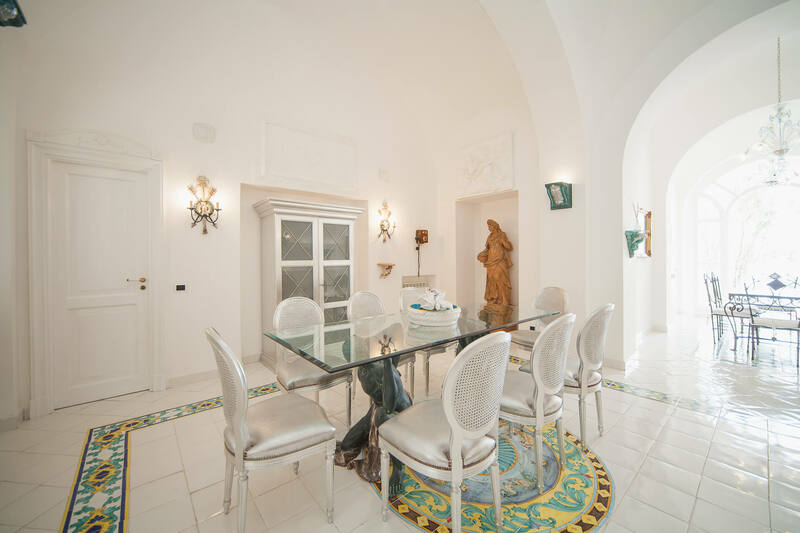 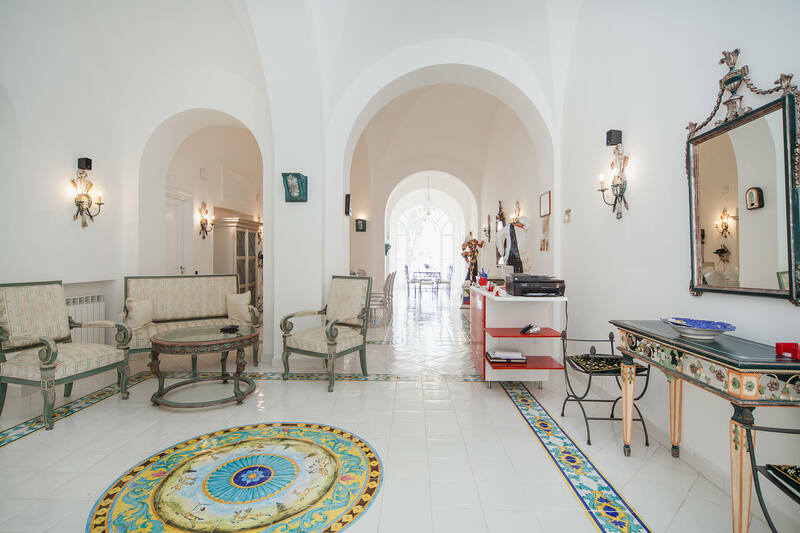 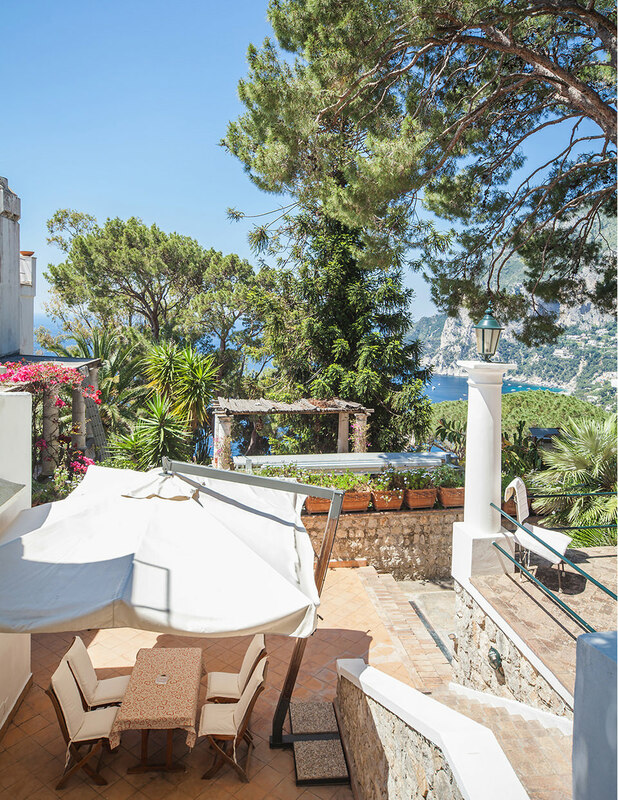 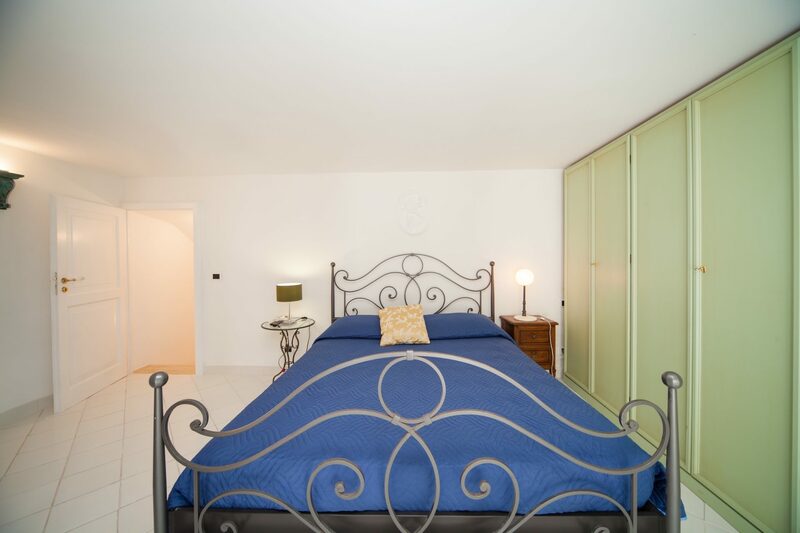 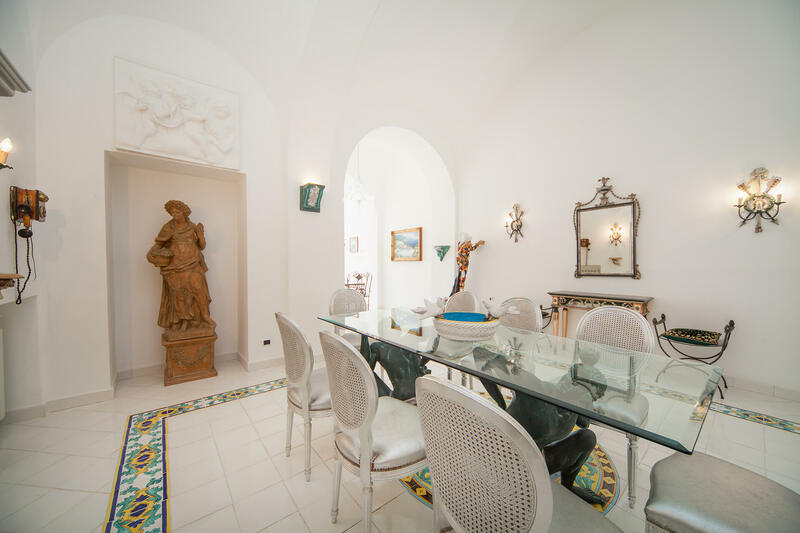 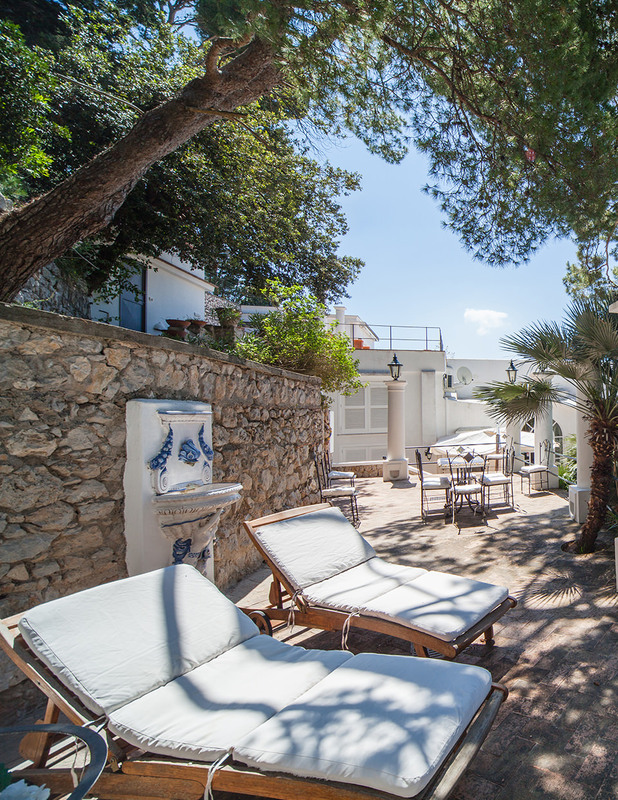 Villacore is a wonderful villa, located in the larger complex known as “Lo smeraldo” belonged to the famous publisher Angelo Rizzoli, owned by our family from two decades Villacore is really the place of your dreams. 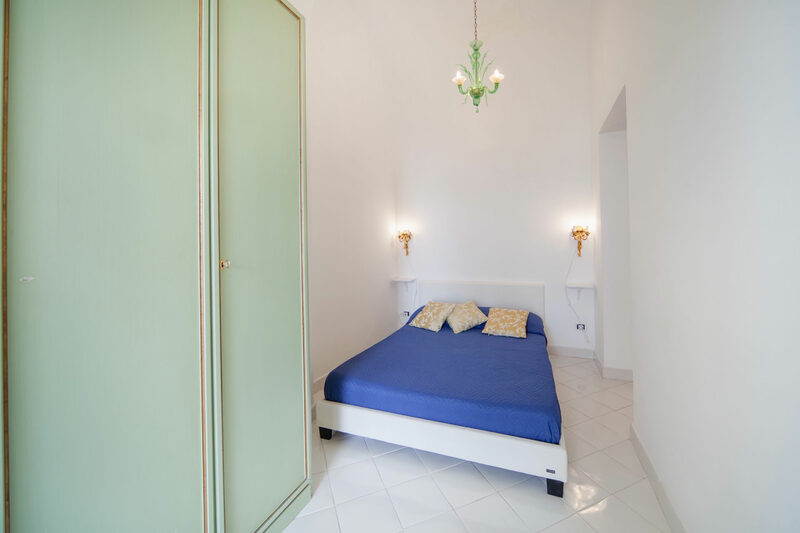 We look forward to welcome you in our Luxury Guest House that will be the starting point for the discovery of the most amazing island of the world. 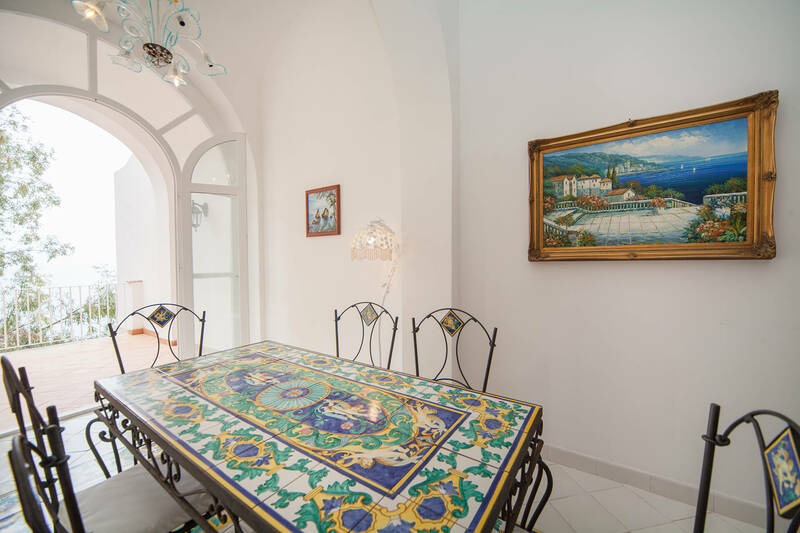 Take a look at our beautiful interior. 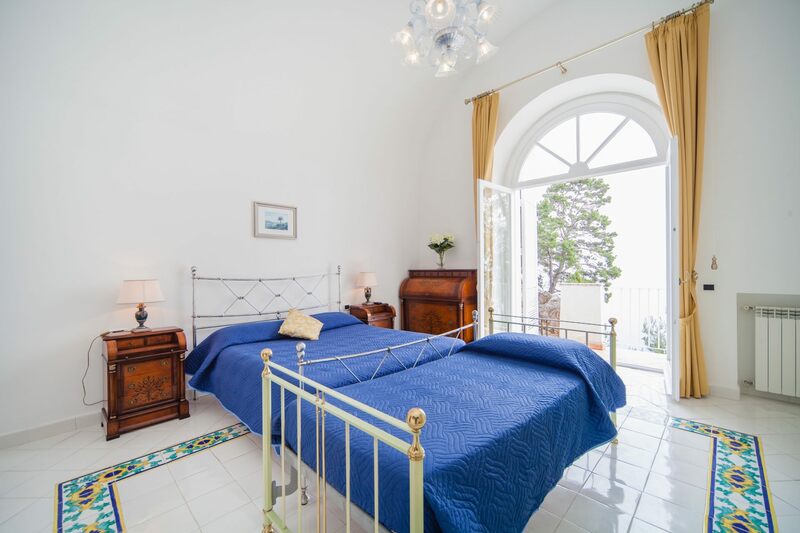 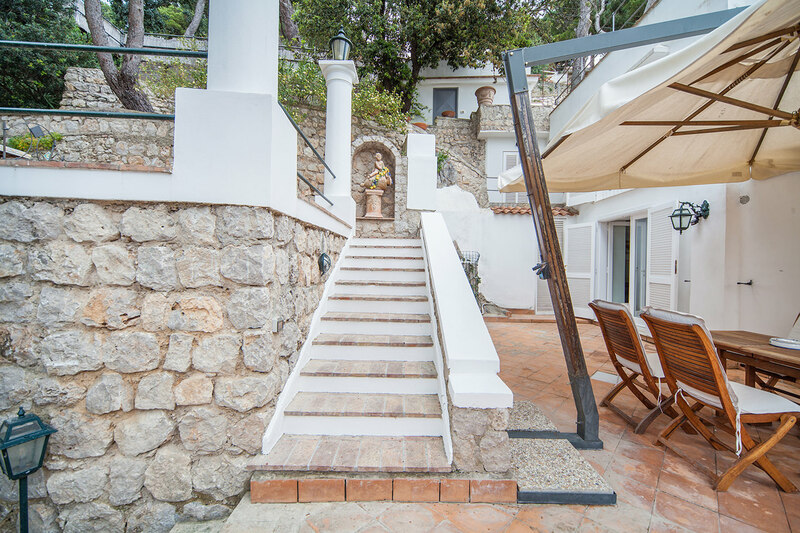 Villacore is characterized by 4 very large rooms equipped with all the comforts, four bathrooms and a bright living room that leads the eye directly to the cobalt blue sea that bathes the Rocks.